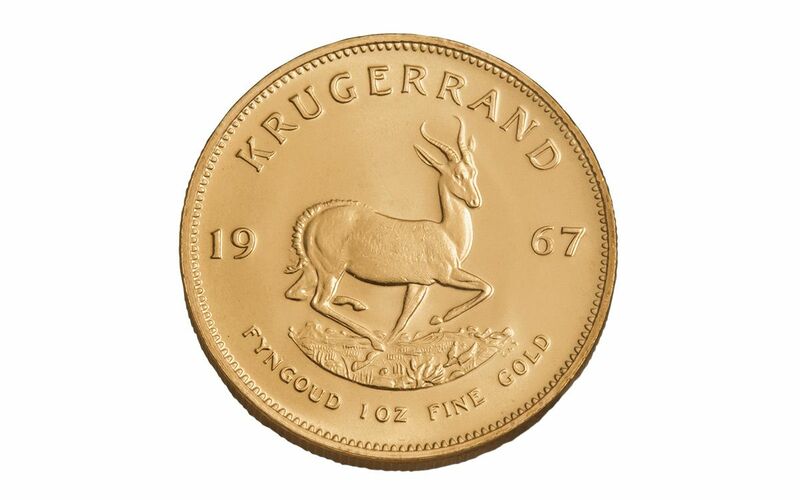 The design was based on traditional coins of South Africa, and has remained unchanged for 50 years. 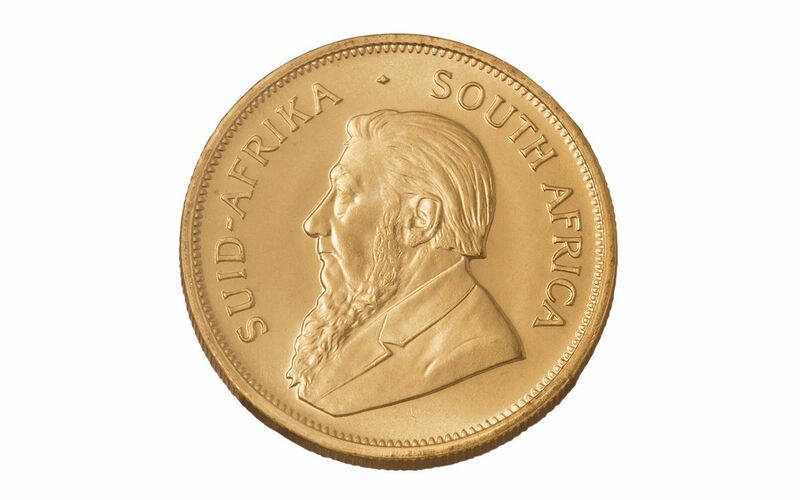 On the obverse is South African President Paul Kruger, who held office from 1883 to 1902, and the reverse features the Springbok antelope. 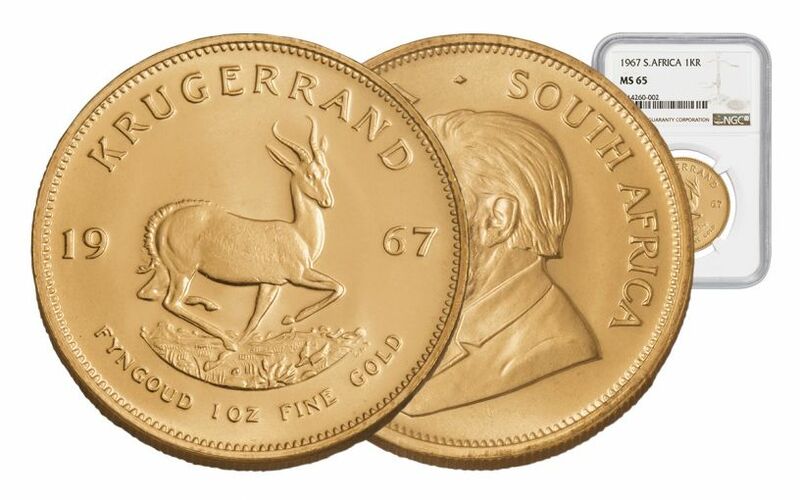 Now you have the chance to own a first-year 1967 Gold Krugerrand -- the coin that started it all! 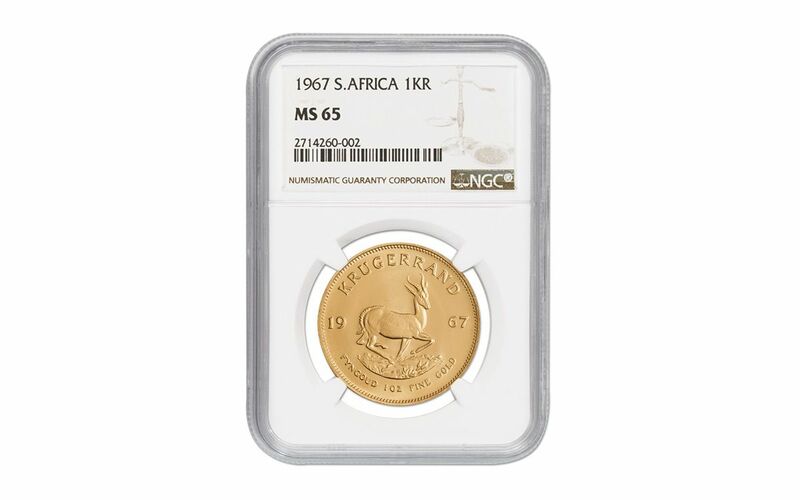 Finding these first-ever Gold Krugerrands is no easy task, especially graded Mint State-65 (MS65) condition by Numismatic Guaranty Corporation (NGC).